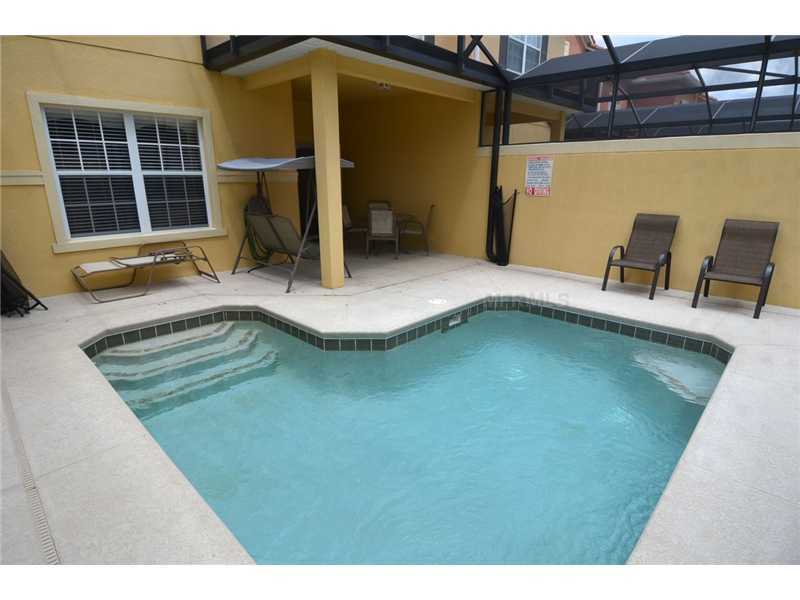 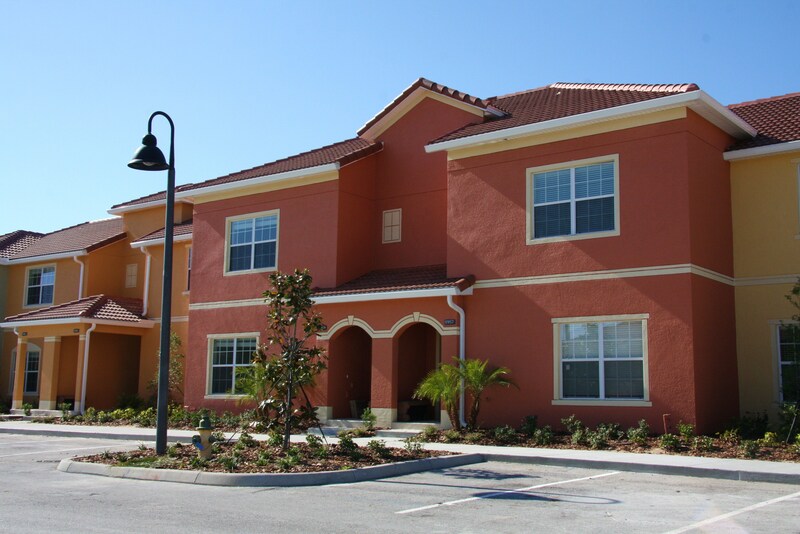 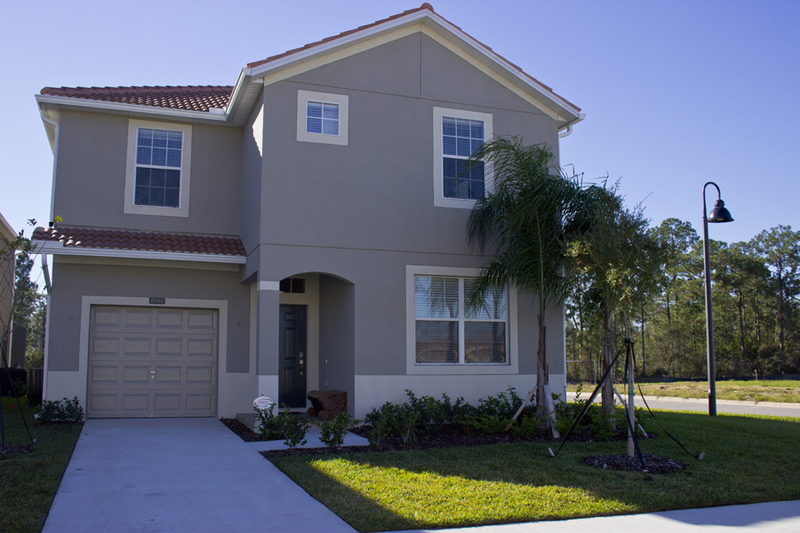 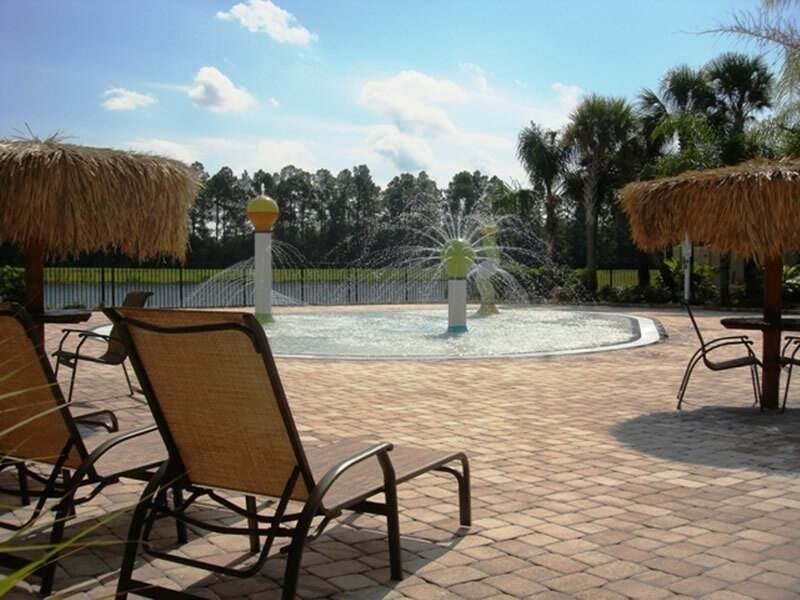 PARADISE PALMS RESORT Kissimmee Rentals: PARADISE PALMS RESORT in the Orlando Kissimmee area features 4 and 5 Bed Townhouses (4 Bed is approx 1,900 sq ft, 5 Bed 2,100 sq ft) and 5 and 6 Bed Homes (5 Bed is approx 3,000 sq ft, 6 Bed 3,250 sq ft) , all with a screened-in private swimming pool. 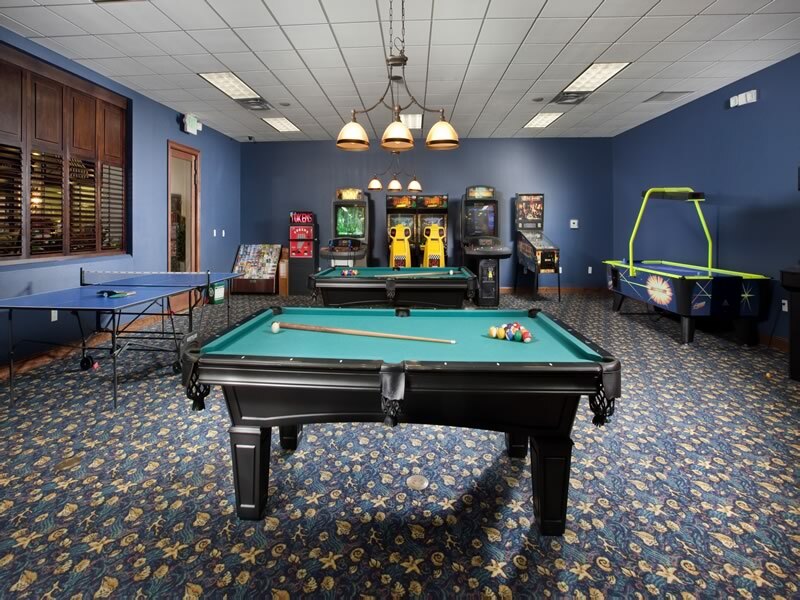 The resort offers guests a full range of on-site leisure amenities which is sure to please everyone in the family. 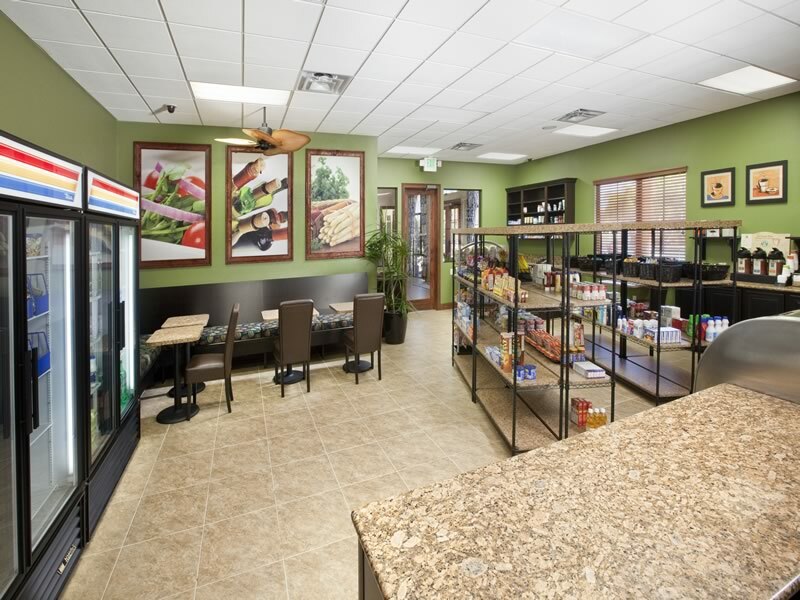 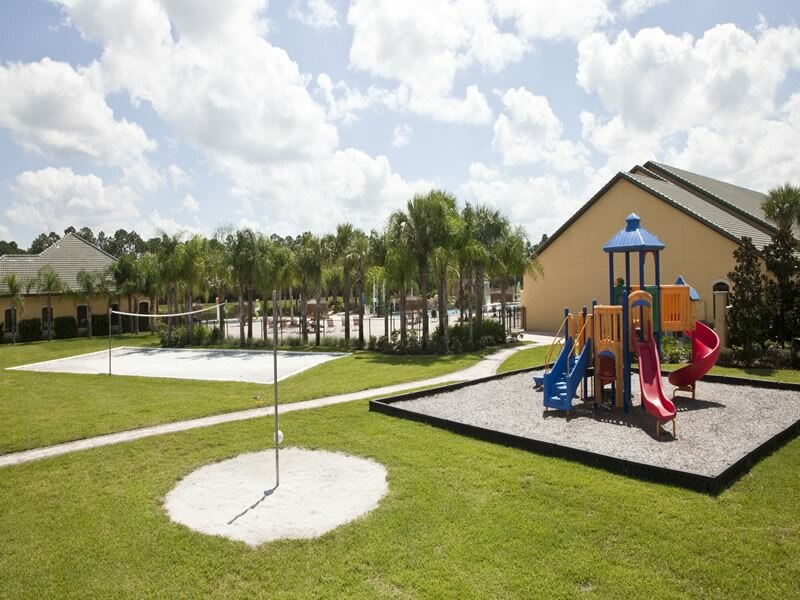 PARADISE PALMS RESORT is secure gated and situated in the West Kissimmee area only a short distance from the Disney World Maingate area and are ideally located for visiting the Orlando area. 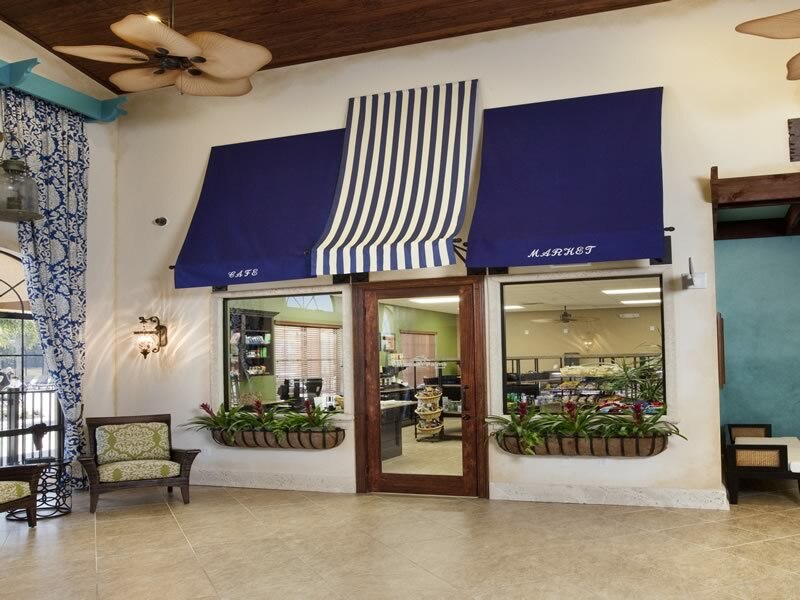 Numerous shops and restaurants are nearby on Highway 192. 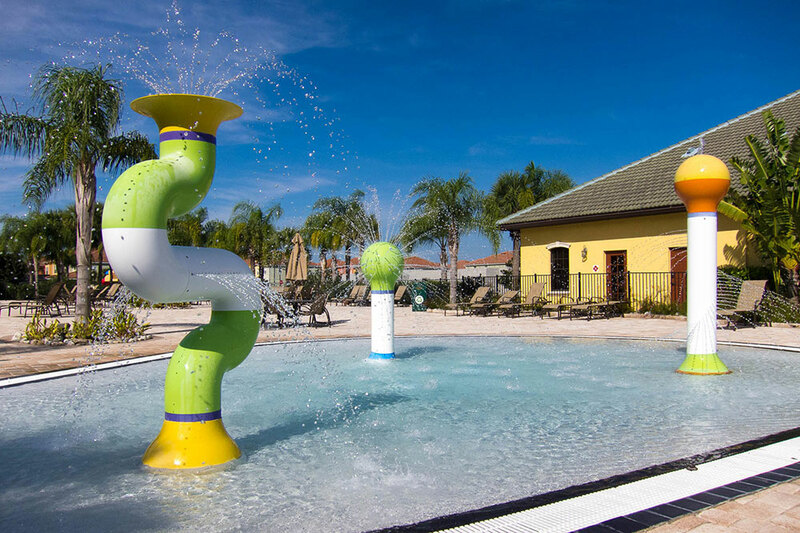 Paradise Palms is located just south of Highway 192 in Kissimmee and only a few minutes drive from the gates of Walt Disney World. 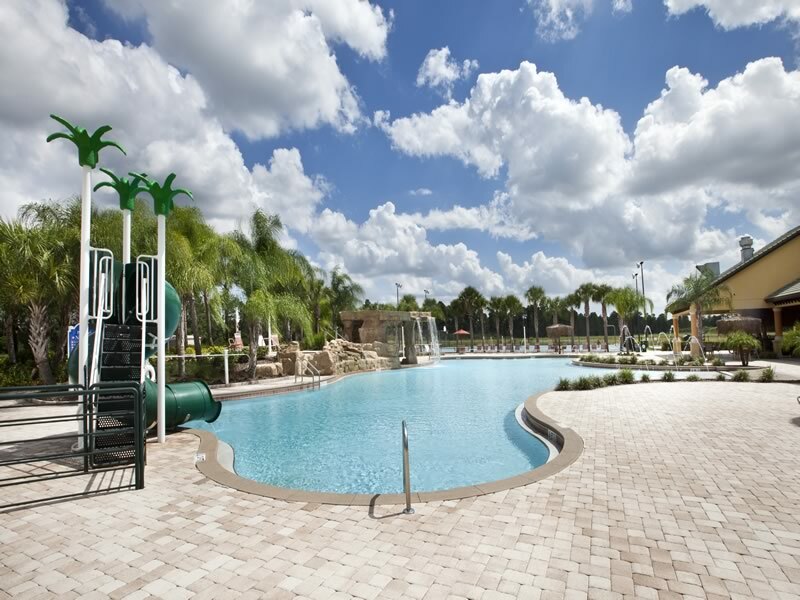 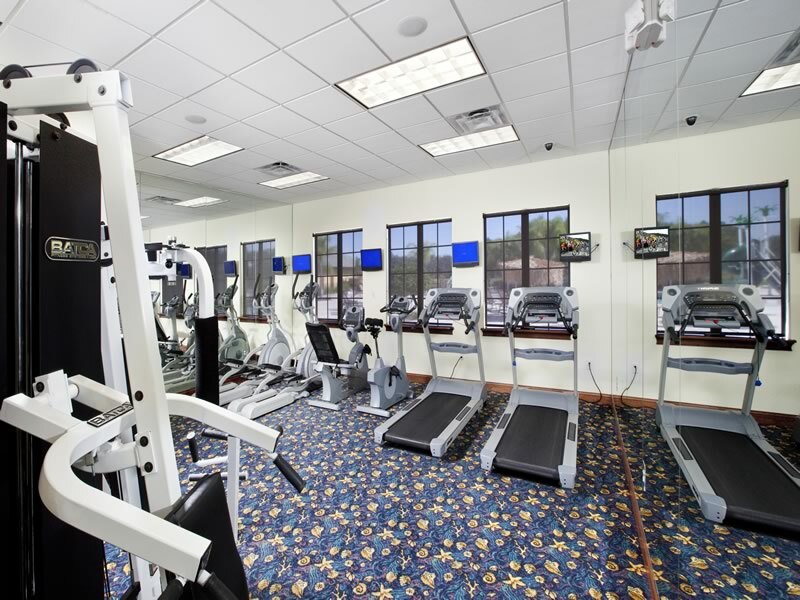 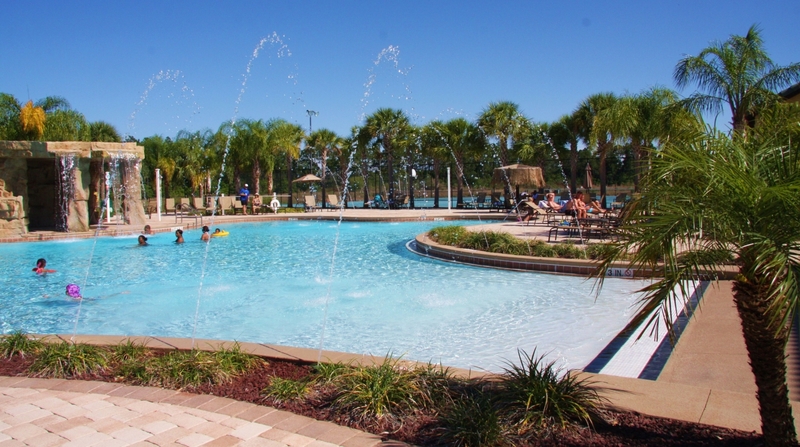 The resorts offers the ultimate in leisure amenities and was planned as a quiet enclave where you and your family can get away from it all and yet be within easy reach of everything Orlando offers right on your doorstep! 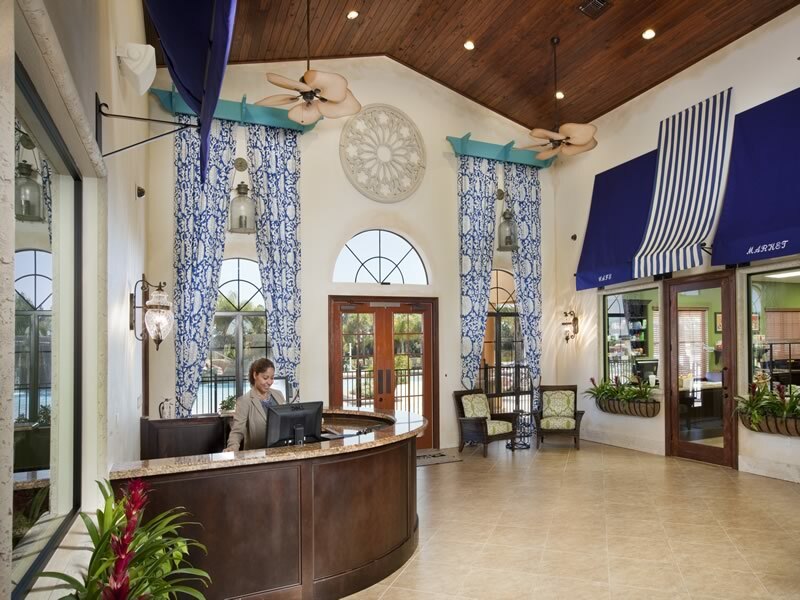 Upon entering the magnificent gated entry that is manned 24/7, you are greeted by the stunning sights and sounds of a true tropical paradise with cascading waterfall, illuminated fountains, lush landscaping with an abundance of palm trees and exotic flora. 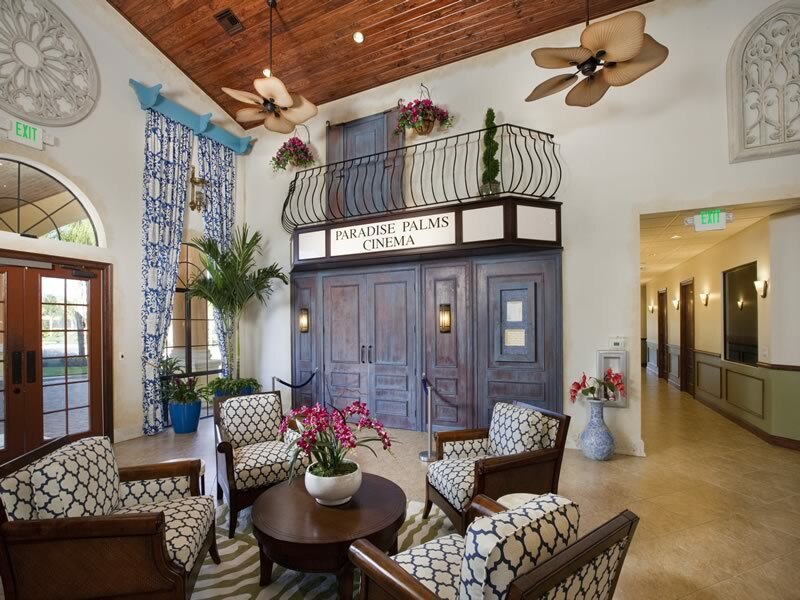 Within the private gates, residents enjoy a tropical oasis of beautiful swaying palm trees, lush green foliage and colorful exotic flowers. 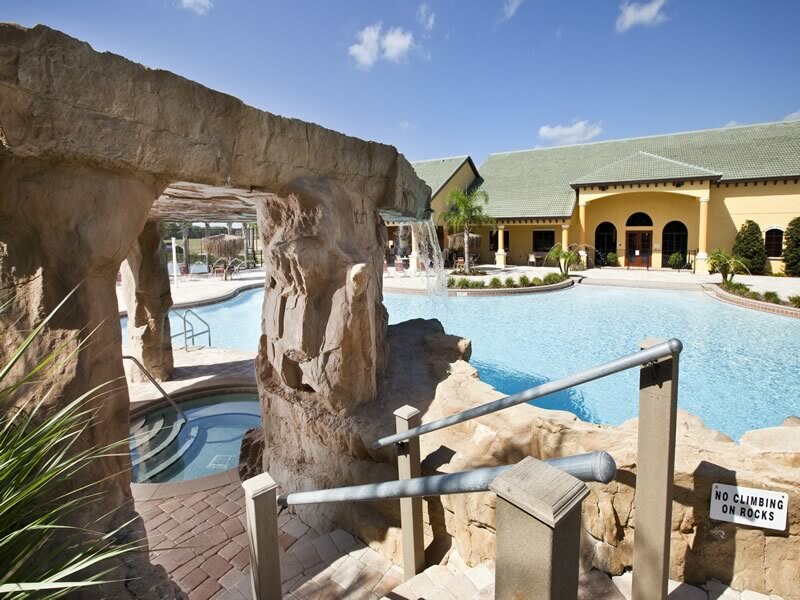 Paradise Palms Resort amenities include a 9,500 square foot prestigious Clubhouse with reception/concierge desk, spacious lounge, large games room with pool tables and arcade games, 50 seat movie theatre, state-of-the-art fitness facility with TV’s that overlooks the pool area, sauna, card room designed for competition playing, internet café free to guests, meeting rooms, kitchen for cooking for large parties, sundry shop and deli and tiki bar. 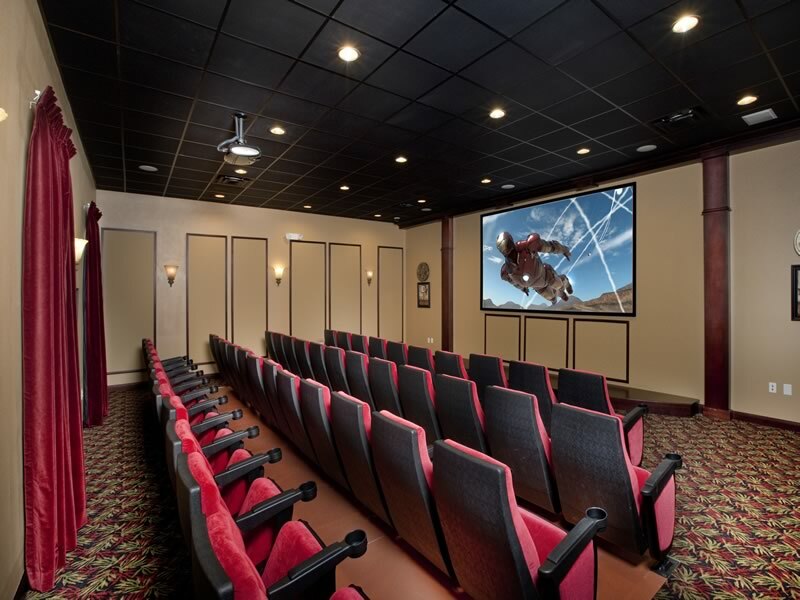 Guests may bring their own DVD’s to the movie theatre for viewing. 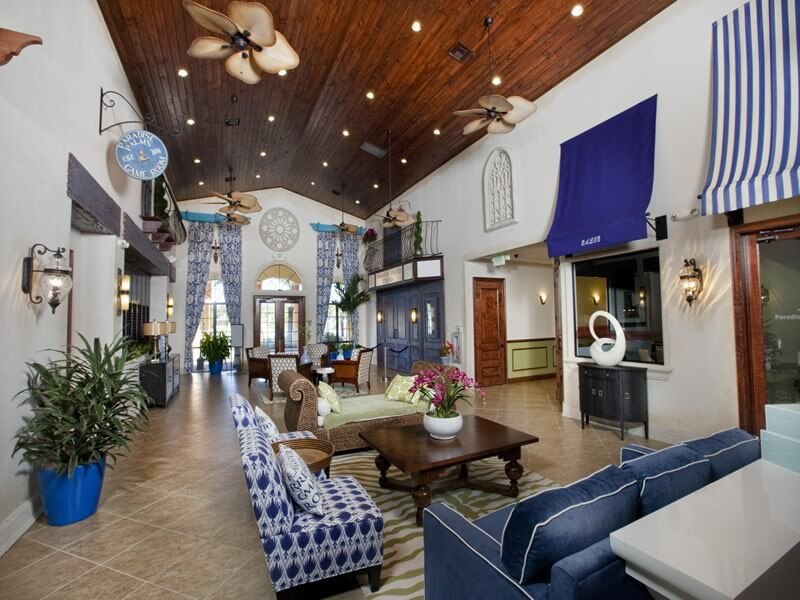 The main focus of the resort is the resort-style 5,000 sq. 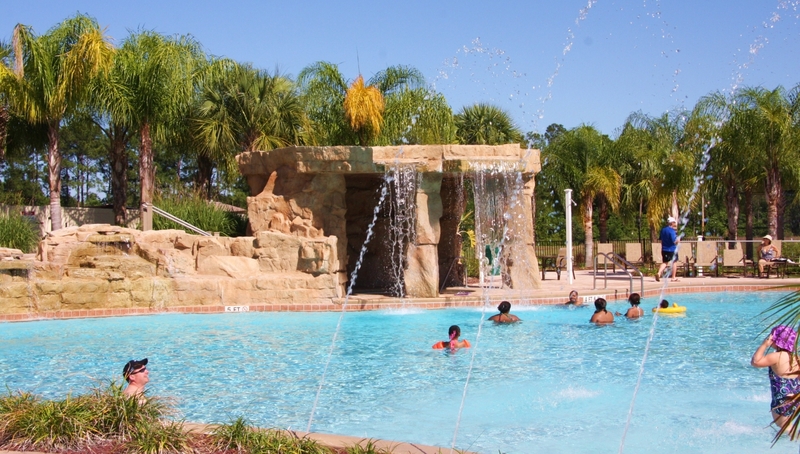 ft. lagoon pool complete with water slide and covered grotto. 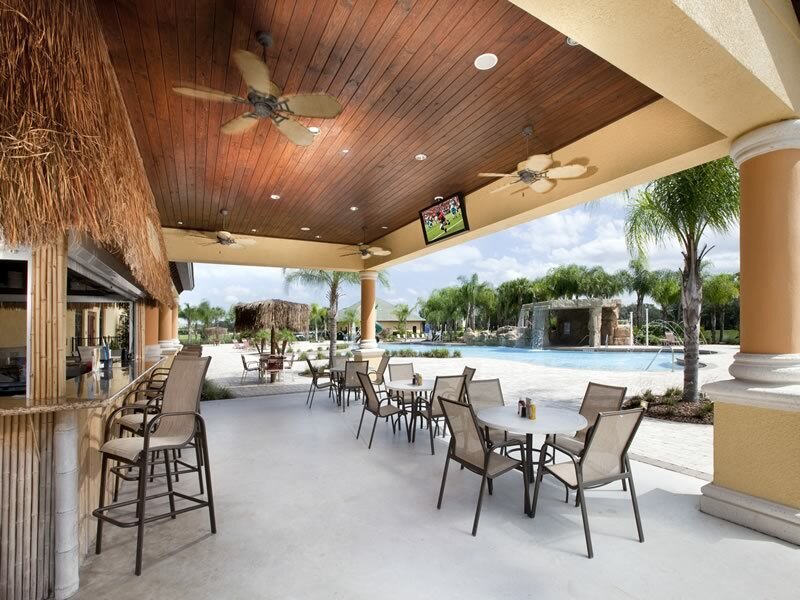 Surrounding the spectacular pool are jacuzzi spas, a kiddie pool, a huge sun deck with plenty of loungers, tiki bar and grill with plenty of tables. 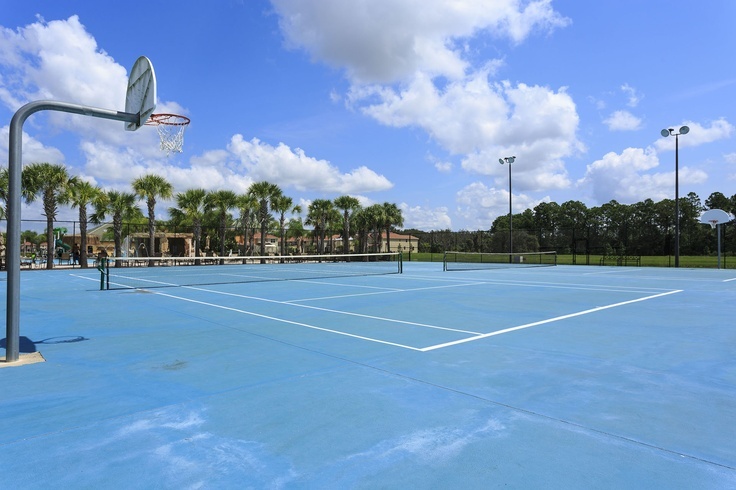 In addition there are two floodlit tennis courts, basketball and volleyball courts, bocce ball, picnic and BBQ area for family cook-outs while enjoying the pool. 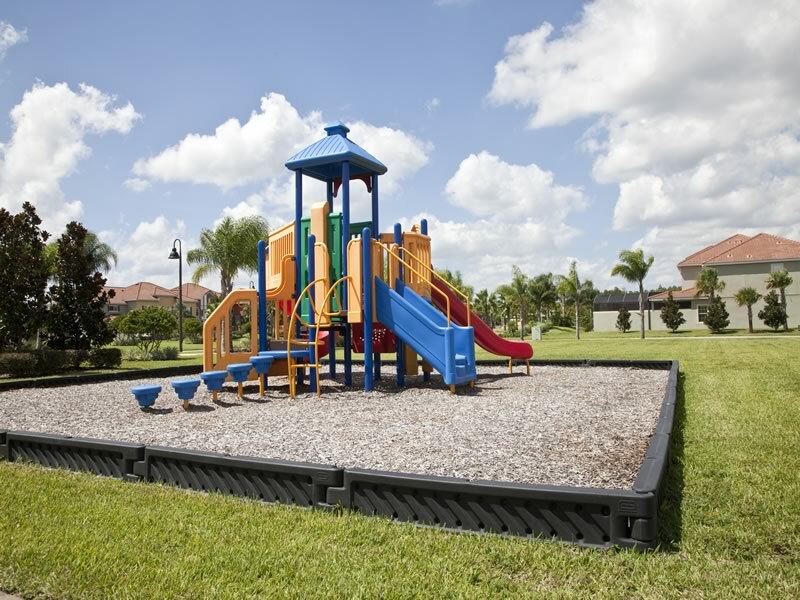 Comment(Top Tip):- We always book early with Kym to get the property we want.